Many women who have been doing the SUP boarding for a while told the stories about how fun their experiences were. Besides the fantastic way to get the tones for their body, this activity can also help to build the confidence and the core strength. As for the beginners or curious users, the SUP activity can be a bit not convincing. Well, if you have seen many people have been falling because of their mistakes, that could be the reason why you want to think twice before jumping into its routine. Stand up paddle boarding is accessible and much more comfortable than it looks. Well, that’s the fact. It is indeed not easy, but it is not as hard as you think. You can learn the basics in literally 20minutes, or even faster. You need to use your guts to step on the board, maintain the balance, bend your knees a little, and start paddling. Don’t worry. Your instructor will teach you from the beginning to the end. If you don’t want to do this alone, you could also take the SUP class with your peers. Many people said that SUP is expensive. Well, if you are not living by the water, purchasing SUP board that you will rarely you are indeed costly. Most boards are sold over 1000 dollars (the good ones). 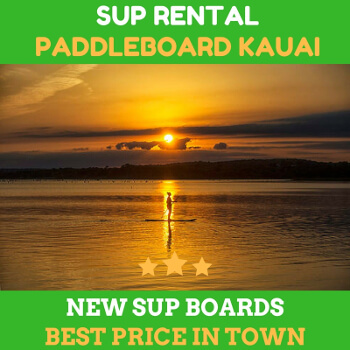 But you can rent the board from the reliable Hanalei bay paddle board rentals and save a lot of money in the process. Another myth to be broken is that “SUP is not the real sport.” People who said that do not know precisely what SUP is. On the contrary, SUP is a full-body workout sport. With this port alone, women can cut between 500 to 700 calories per hour of the intense session. Meanwhile, men can burn from 800 to 1000 calories per hour. When you focus on SUP, it can be a great way to improve your weight loss plan. The good thing is that the SUP is prevalent for all ages and sexes. If you tag along your kids to do it, you are good to go. 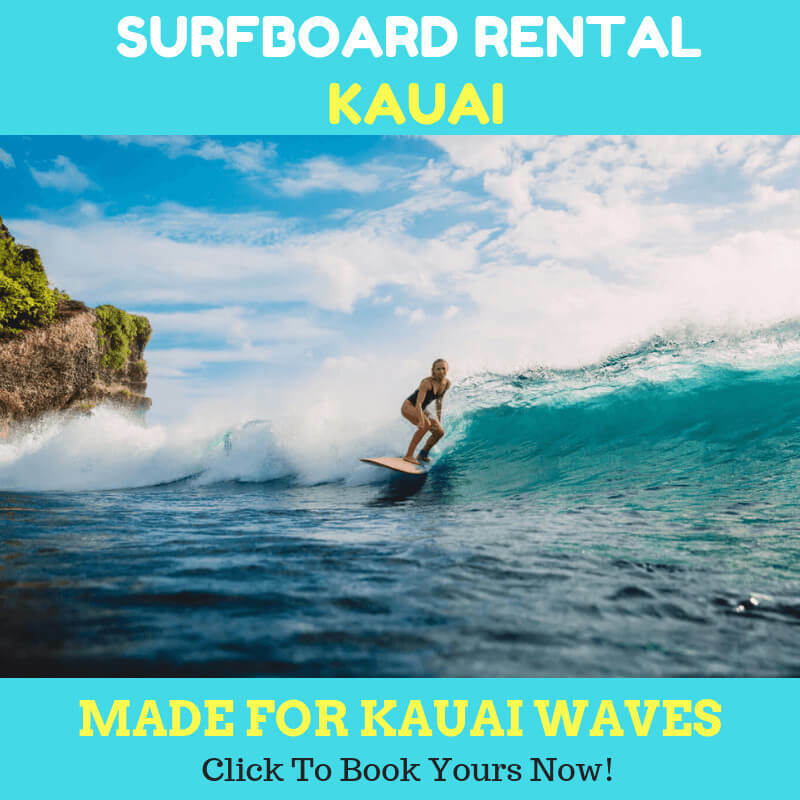 When you come to the Hanalei bay paddle board rentals, the rental owner will ask you sort of questions about what you’ll do with the SUP board. Well, it is sensible because you can combine certain activities with the SUP from camping, yoga, fishing, and even tandem. 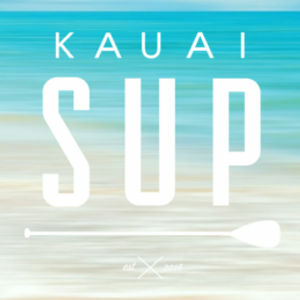 Make sure you rent the right board to get the most beautiful experience of SUP in Kauai.